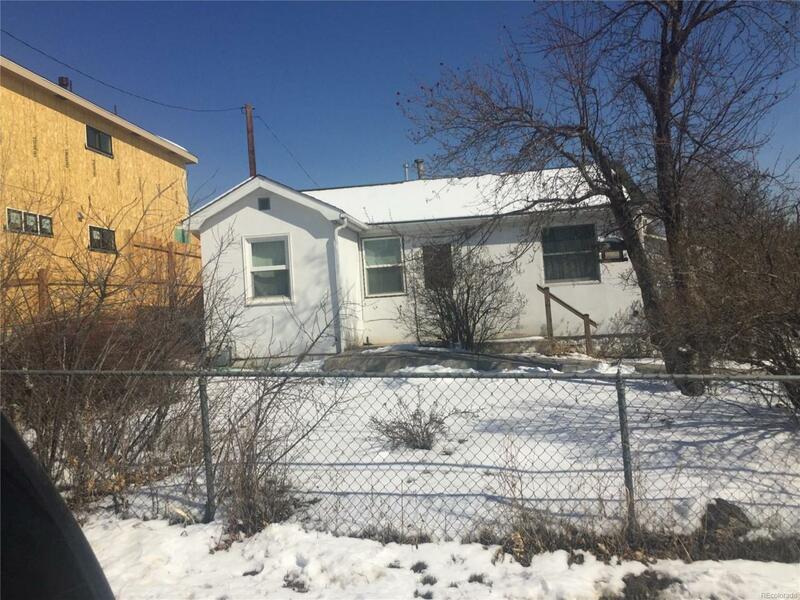 Small house on large lot with large garage, has been GUTTED. NEEDS TO BE REDONE TO BE LIVABLE. Heat and water work. New copper pipes. Has water sewer, gas and electric (220). No asbestos. Would also be a great redevelopment. Lot is 18,165 sq ft. and is in the final stages of wrapping up a survey for a lot split ( in the middle) giving the backyard lot an address on Clay St. 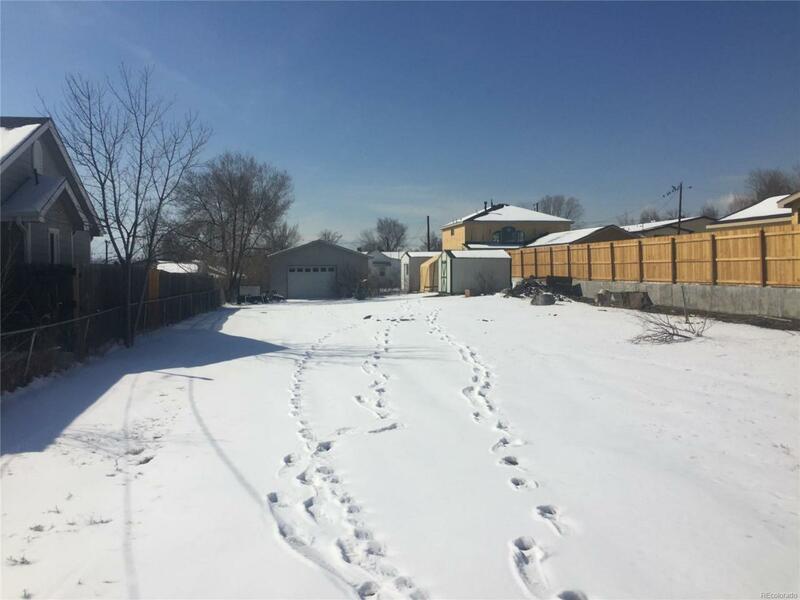 Seller prefers to sell the entire parcel giving a buyer the option to record the split with Arapahoe County or keep it as a large lot. 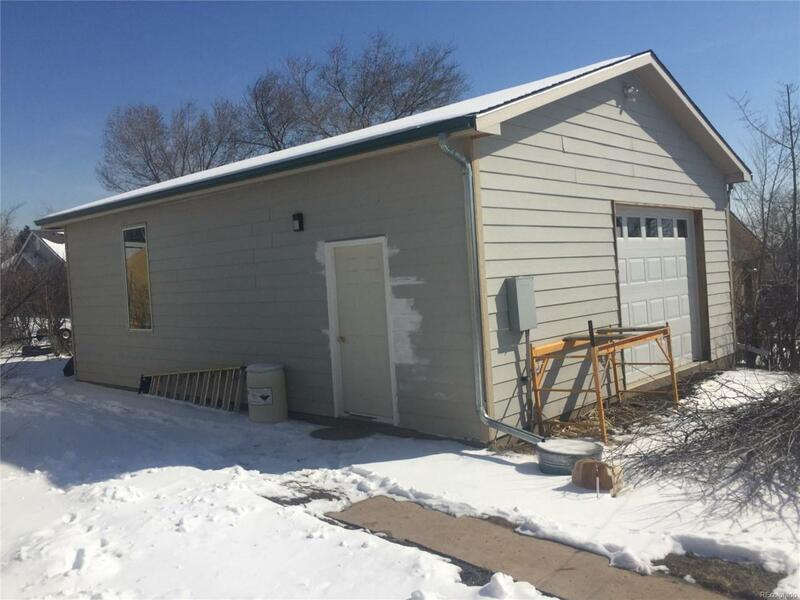 The Property also features a 6 year old large 24x32' insulated garage with 220 electric and large East and West facing garage doors. 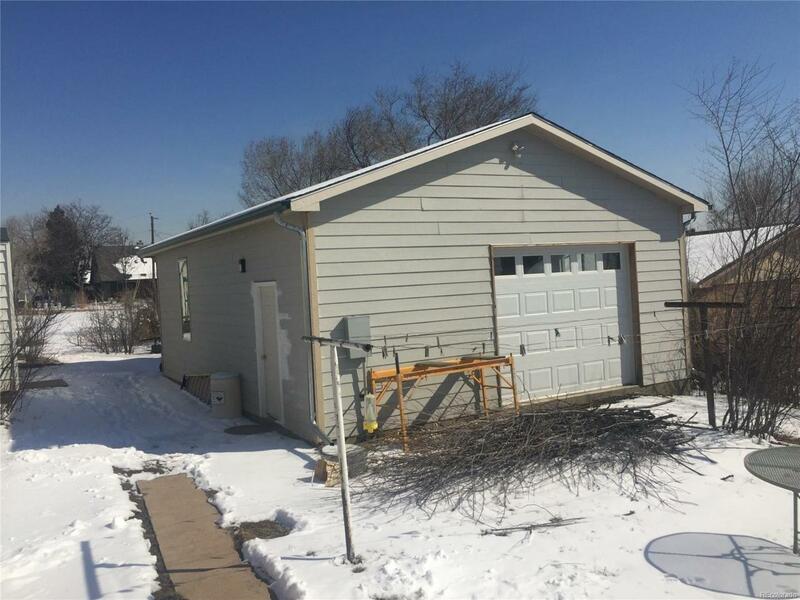 There are also 2 sheds that stay with the property. ALL PERSONAL PROPERTY TO BE NEGOTIABLE.